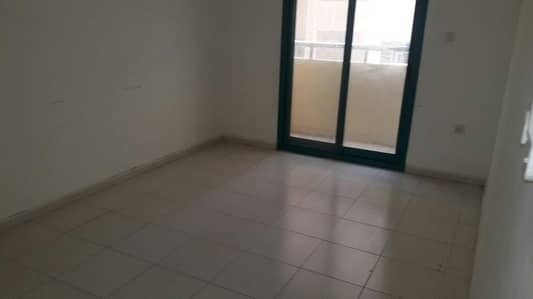 1 BHK WITH BALCONY BEST LOCATION IN ABU SHAGARA SHJ. 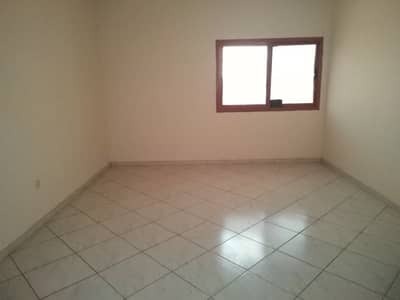 Looking to buy an apartment in Abu Shagara instead? 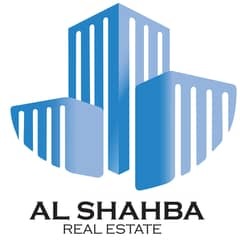 Abu Shagara located in one of the fastest growing cities of the United Arab Emirates (UAE), Sharjah, is a residential development that offers a variety of different residential options including both furnished and unfurnished houses and apartments. 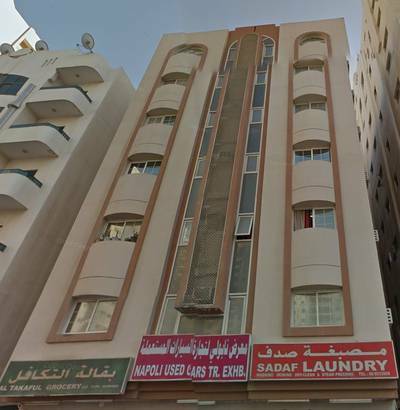 This locality is one of the few purely residential areas located in Sharjah; there are a series of apartments on both sides of the road offering housing facilities to a huge number of people. 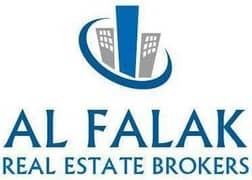 The area is near to King Faisal Road which further connects it to the main city of Dubai. 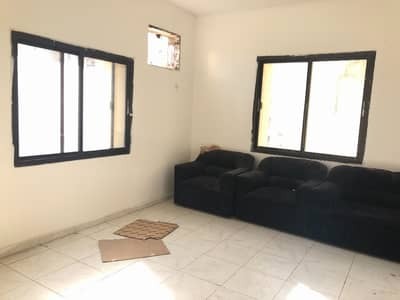 If you are looking for an affordable yet family oriented property near the city of Sharjah then the Abu Shagara is an ideal option as the rental price is quite reasonable and it provide easy access to Dubai. 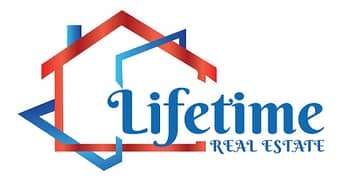 This well-organized residential area offers a variety of different real estate options that a person can choose from. 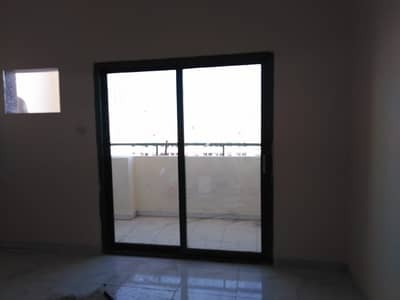 There is a wide range of 1 to 2-bed apartments in Abu Shagara surrounded by an eco-friendly environment. The flats in this area are available for both buying and renting purposes. 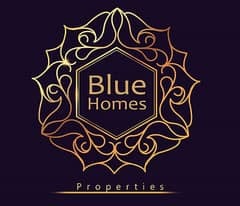 Equipped with basic living facilities such as fitted kitchens, an intercom, satellite system, 24/7 CCTV security, maintenance staff along and backup generators. 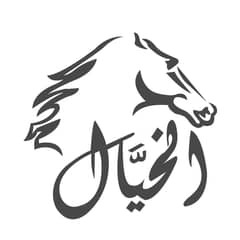 Unlike other rental properties in Sharjah, Abu Shagara offers a convenient 4 to 6 cheques payment system. 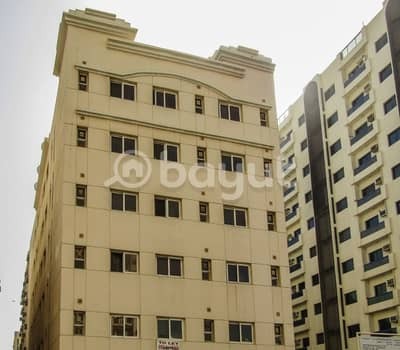 The rent price of a 1-bed unit starts from AED 17,000 and goes up to AED 36,000 yearly. These units will offer a living space of anywhere between 700 and 900 sq. ft. The rent price of a 2-bedroom ranges from AED 22,000 to AED 47,000 yearly and these apartments offer a living space between 900 to 1,500 sq. ft. 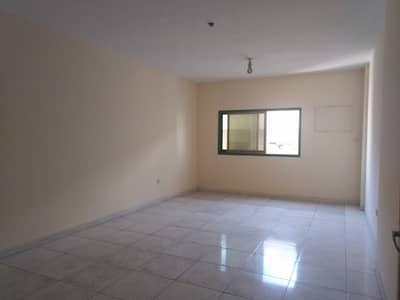 Rental prices of these units vary depending on their condition, size, location and the number of bedrooms they offer. With ample properties available for rent in Sharjah, there are countless opportunities for both locals and expats alike. Being just a few minutes away from Al Wahda Street and Bu Daniq, every property in Abu Shagara offers a secure and convenient lifestyle to all its residents within its boundaries. 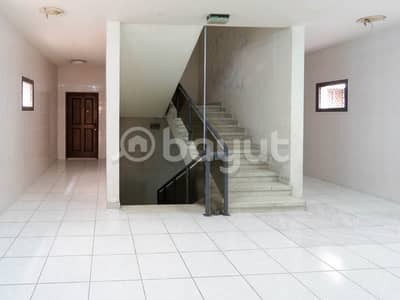 The apartments here are usually well maintained with clean and hygienic surroundings. 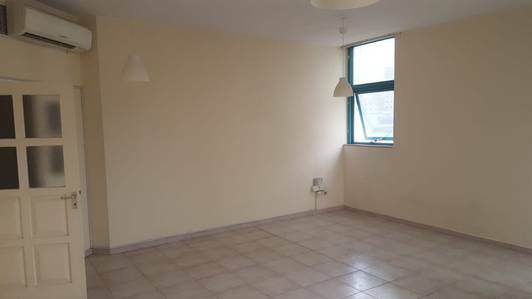 Each apartment is well-built and is available with a fully equipped kitchen. Each bathroom in the apartment is fitted with high-quality lavatories. The centralized air conditioning and attached dining area are added features of these apartments. 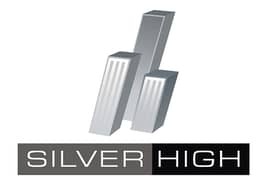 The community offers 24-hour security with CCTV surveillance, further enhancing the worth of these properties. Besides these personalized benefits, the area also offers shopping marts, retail stores, banks, family parks, hospitals and small clinics to facilitate its inhabitants. 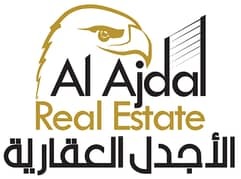 The properties in Abu Shagara are an ideal rental real estate for you and your family because of the number of amenities offered. 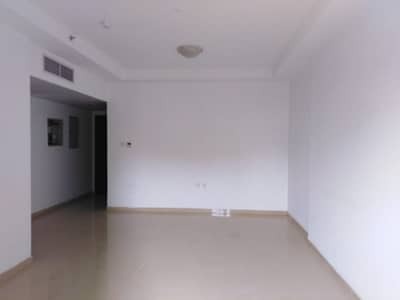 Firstly, its close proximity to King Faisal Road and its easy access to the main city of Dubai make the location very convenient for those who work in Dubai but wish to live in Sharjah due to affordable housing. The area also houses several shopping marts, including Big Bazaar Hypermarket and Al Madina Supermarket, a number of banks and the famous Abu Shagara family park. This locality is often preferred by expats due to its multi-cultural community and secured environment. Being just a short drive away from Sharjah City Center is another reason why expats prefer renting a flat in Abu Sharara. 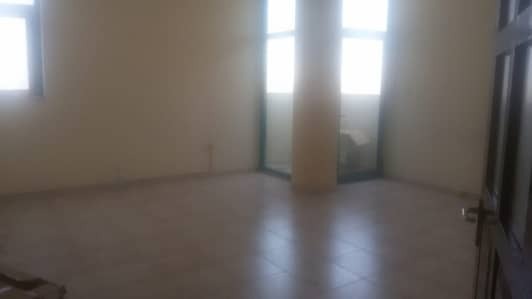 I am looking for Apartments to rent in Abu Shagara, Sharjah, UAE. Please let me know about any suitable properties you have. Thank you.